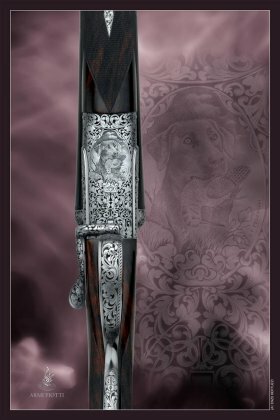 An elegant english style side lever is the main attraction of this model. 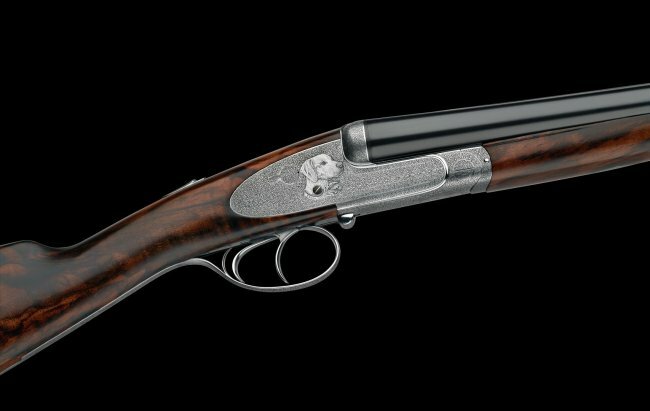 It is an italian interpretation of a classic gun wich is both, practical and elegant. 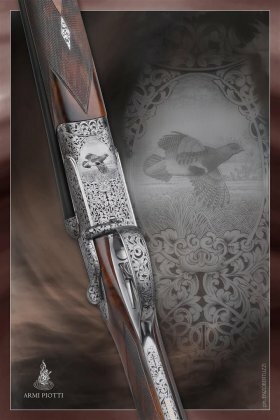 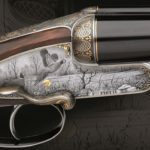 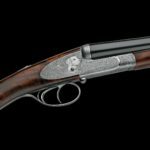 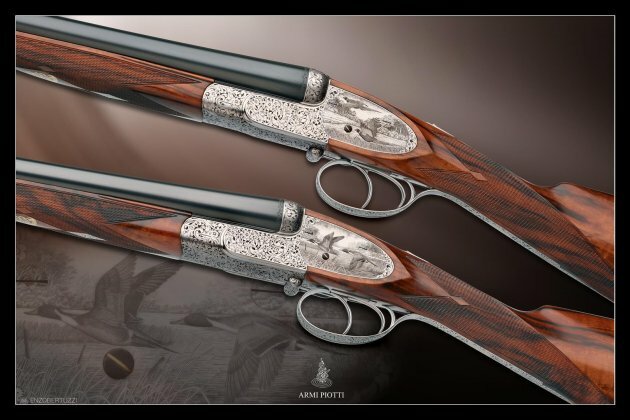 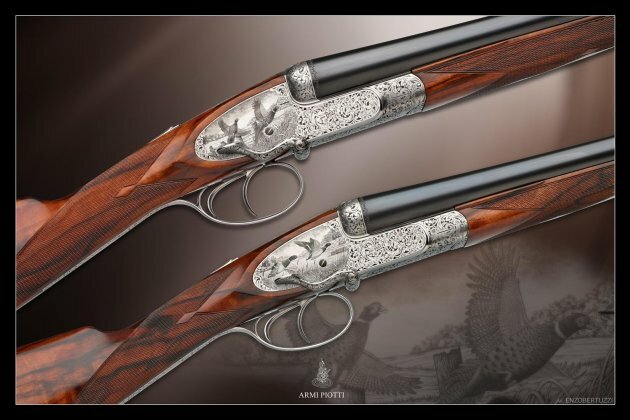 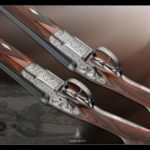 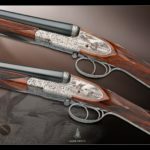 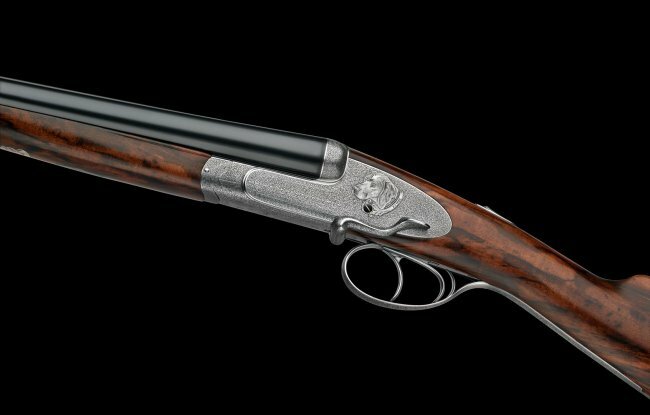 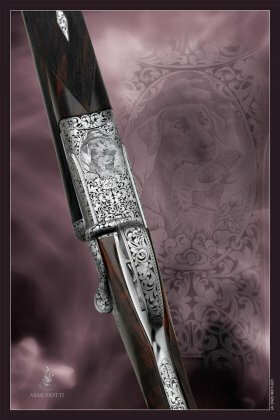 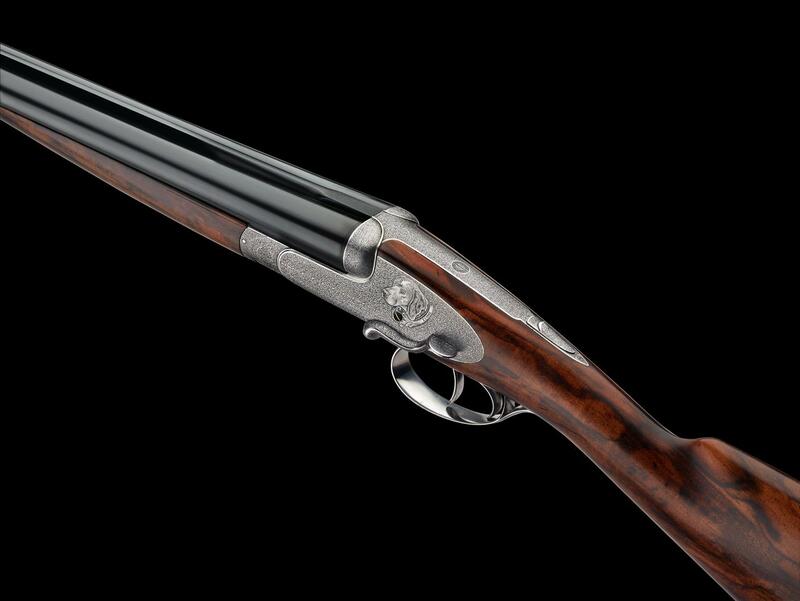 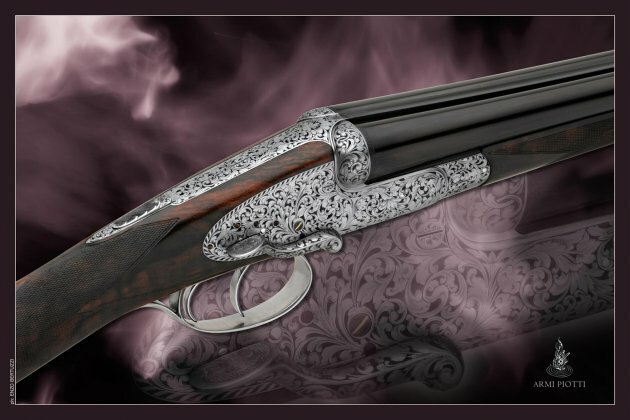 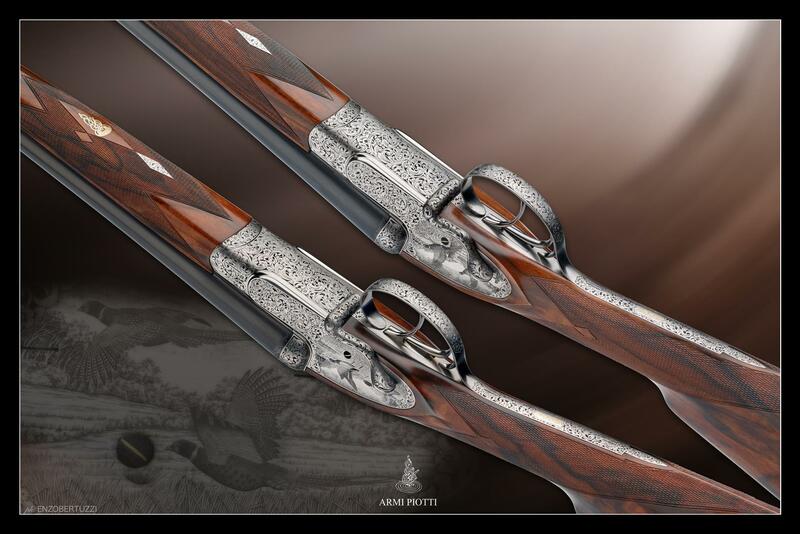 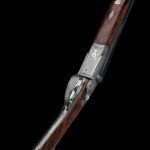 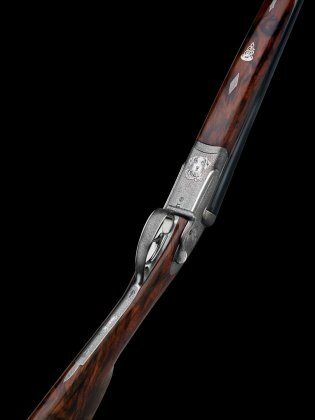 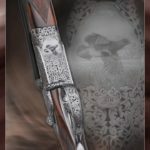 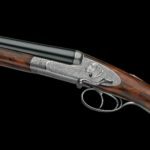 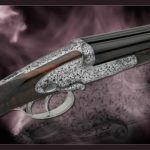 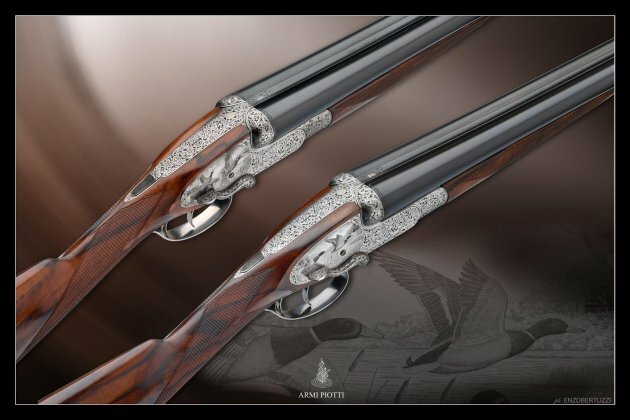 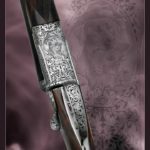 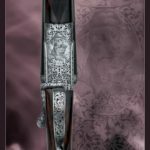 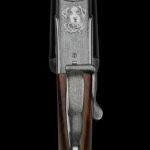 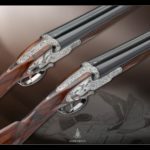 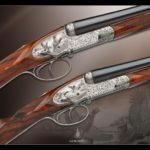 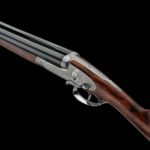 Is a synthesis of quality and perfection in a rare finess shotgun.